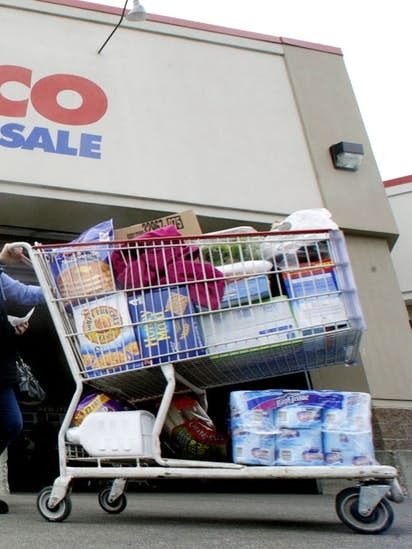 Costco, being one of the largest and most successful retailers in the world, is gearing up for Black Friday now that November has descended upon us. 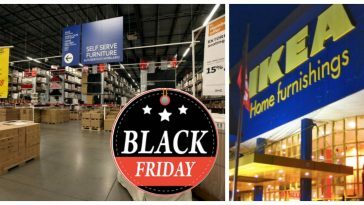 They have released an 8-page advertisement to market the big deals and promotional offers that they’ll be having on Friday, November 23rd. The 8-page ad includes offers for both in-store and online. 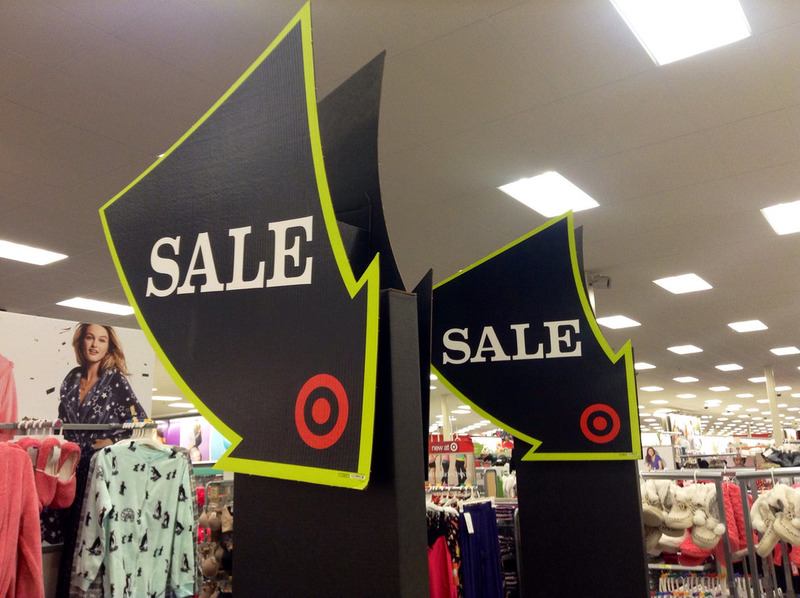 Some of the online items can have you saving up to $1,300 while some of the big-ticket items (that qualify for both in-store and online) can have you saving up to $1,000… IN STORE! You do not want to miss out on these limited-time deals, just in time for the holidays. 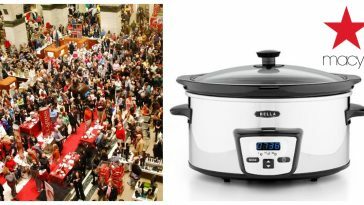 Among the items that are up for a promotional Black Friday sale include popular electronics (gaming systems, laptops, televisions), furniture, and miscellaneous home appliances like vacuums and pressure cookers. They even have select food items on sale like boneless & skinless chicken breasts and prime beef loin. Costco is known for having some great deals on their products naturally. In addition to these amazing upcoming Black Friday deals, Costco is selling their famous, ginormous pumpkin pie for only $6 ($8 in some locations). The retailer also sells $5 rotisserie chicken, proving their loyalty to their customers to give them the best prices. 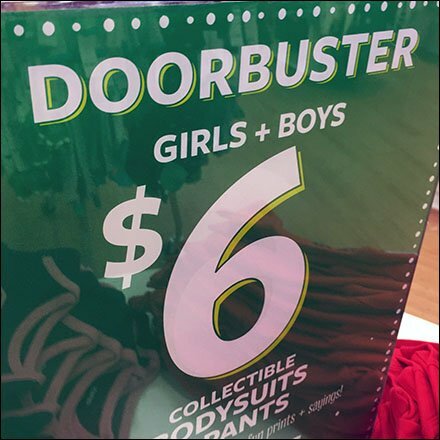 Costco isn’t the only retailer getting ready for the busiest shopping day of the year. 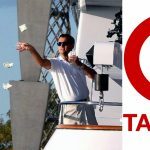 Just a day ago, we reported that Target released their Black Friday advertisement that was 52 pages long with some incredible deals. 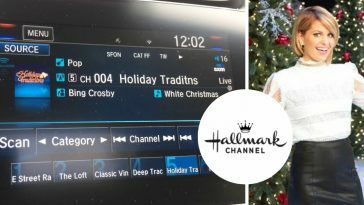 With Costco’s sales rising in August about 12% and reaching $11 billion in revenue, it’s pretty unarguable that Costco will win big in sales this holiday season. 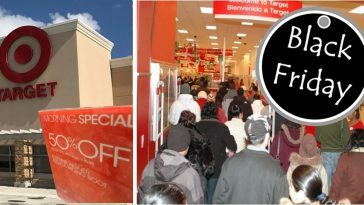 We also reported that Costco’s membership renewal rates range at about 90% in the U.S. and about 88% globally, so we’re pretty sure Costco may have a huge potential at out-performing its competitors this holiday season, especially during Black Friday shopping. Are you interested in getting a sneak peek at the offers coming up? The full advertisement can be viewed here. Many of the miscellaneous home appliances include vacuum cleaners that you can get for $100 off! 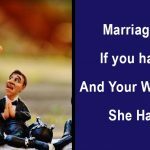 Some of them have an ‘early start’ date on November 22nd. A select amount of FitBit devices will be going for $50 off with an ‘early state’ date of November 22nd. Get your steps in after that Thanksgiving turkey this year! Get $70 off your Xbox One Bundle of a console, 2 controllers, and a 3-month game pass. This early state date is November 18th, so be sure to be on the lookout for it! View the full advertisement to see which other gaming consoles are included on Black Friday deals. 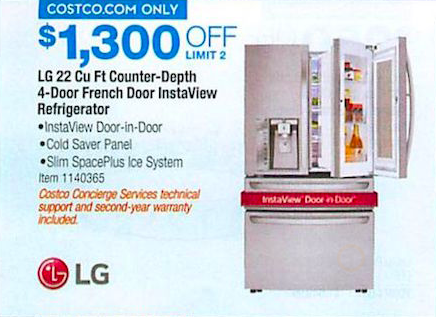 One of the best online deals you can get from Costco this Black Friday involves $1,300 off an LG refrigerator. If you’re looking to upgrade your fridge, now’s the time! As previously mentioned, some of the food items are on sale as well, such as the USDA Prime Beef Top Loin Whole, for $25 off per package. 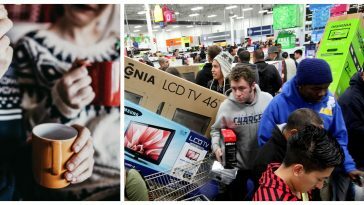 Be sure to SHARE this article if you’re excited to shop at Costco this Black Friday! 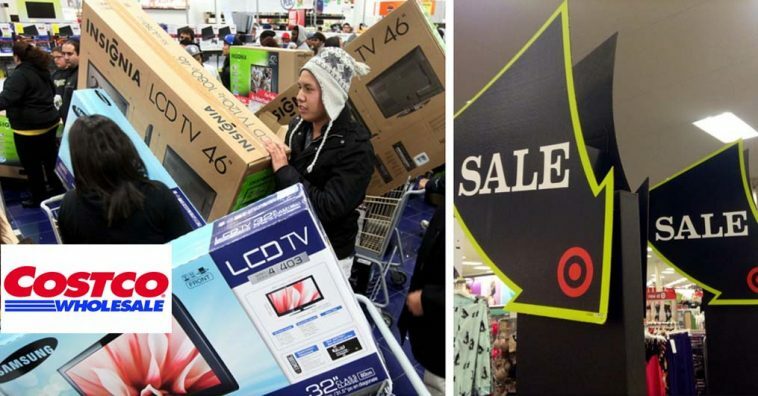 Check out the video below of Costco’s Black Friday deals from last year! 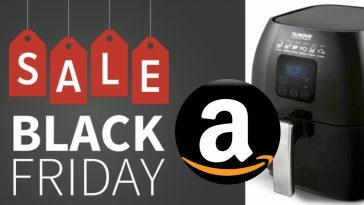 Here Are The Best Black Friday Deals On Amazon Right Now!